Spacious architect designed young custom home on private cul-de-sac. 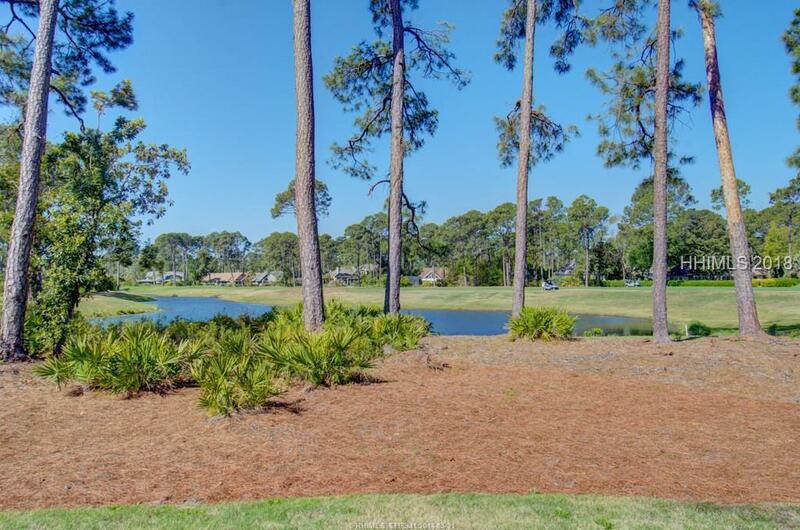 This Coastal/Craftsman style home has sweeping pond & golf views w/ upper tier features & craftsmanship. 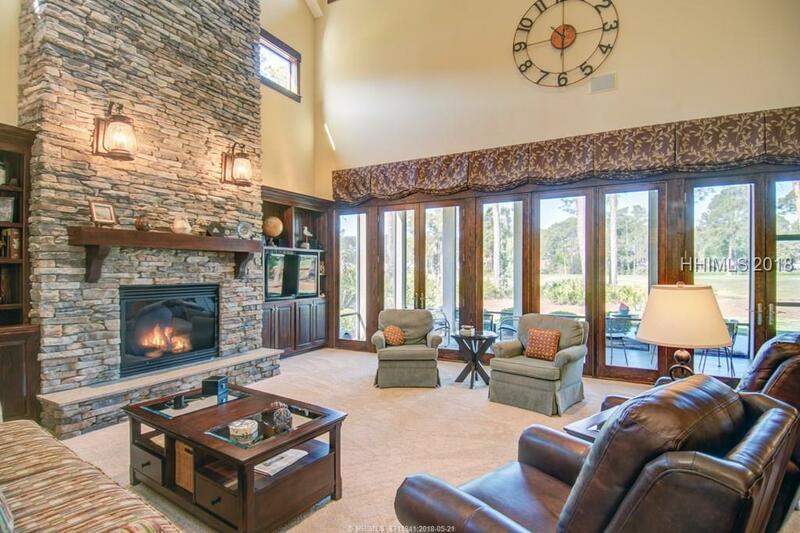 Hard-coat stucco ext, 2-story stack stone fireplace w/ built-in surrounds, hardwood floors, custom cabinetry, clerestory windows, & stain grade mill work throughout. 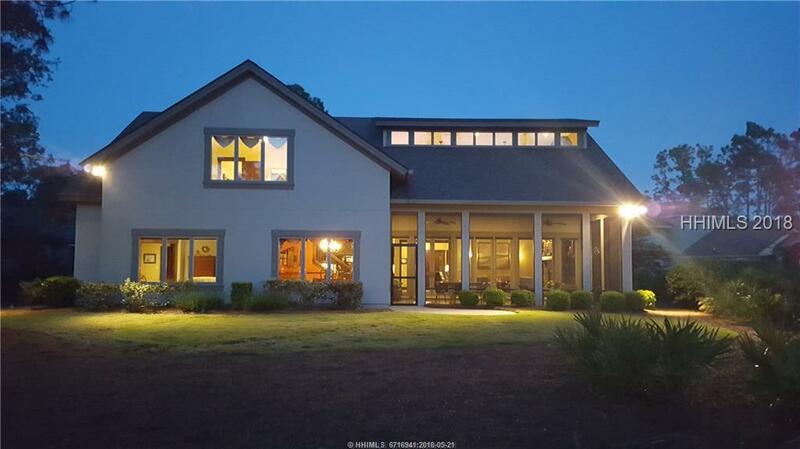 Popular great room open floor plan offering expansive kitchen w/ induction cooktop, office, dining room, large loft, master ensuite w/ roman shower on main floor & screened porch for al fresco dining & relaxing. 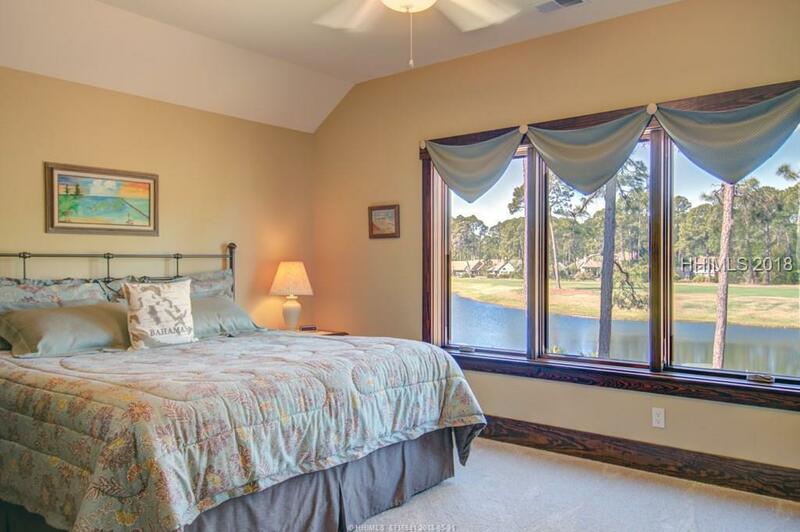 Come home to a superb lifestyle on HHI, voted best southern beaches by Southern Living readers.